"Poets must read and study, but also they must learn to tilt and whisper, shout, or dance, each in his or her own way, or we might just as well copy the old books. But, no, that would never do, for always the new self swimming around in the old world feels itself uniquely verbal. And that is just the point: how the world, moist and bountiful, calls to each of us to make a new and serious response. That's the big question, the one the world throws at you every morning. 'Here you are, alive. Would you like to make a comment?' This book is my comment. " --from the Foreword. "Poets must read and study, but also they must learn to tilt and whisper, shout, or dance, each in his or her own way, or we might just as well copy the old books. But, no, that would never do, for always the new self swimming around in the old world feels itself uniquely verbal. And that is just the point: how the world, moist and bountiful, calls to each of us to make a new and serious response. That's the big question, the one the world throws at you every morning. 'Here you are, alive. Would you like to make a comment?' This book is my comment." From the Foreword of Long Life 'The gift of Oliver's poetry is that she communicates the beauty she finds in the world and makes it unforgettable...This has never been truer than in Long Life, a luminous collection of seventeen essays and ten poems. 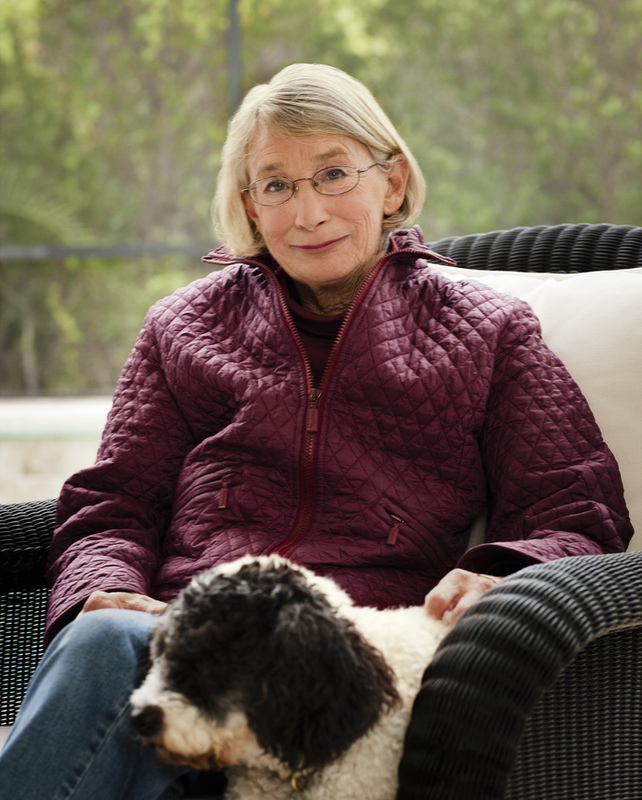 With consummate craftsmanship, Mary Oliver has created a breathtaking volume sure to add to her reputation as 'one of our very best poets'. New York Times Book Review"